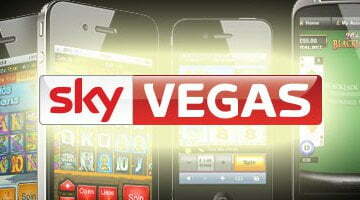 Jackpot King Slot Ripe For The Picking On Sky Vegas. With Sky Vegas adding a selection of Blueprint Gaming titles to its slot offering last Easter including Top Cat, Slots O’ Gold and Super Spinner Bar X, the software company’s Jackpot King Slot bonus has become increasingly popular with players and now stands at a whopping $1 million and counting. 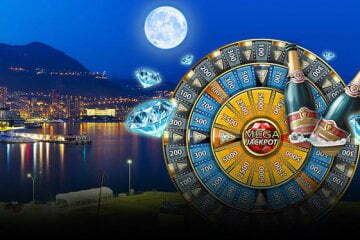 Available across all three of the aforementioned titles and a number Sky Vegas scratch cards, in just eight weeks the total progressive prize fund has shot up like a rocket and now offers a potential seven-figure payday for any player lucky enough to find five gold crown icons on their chosen game. 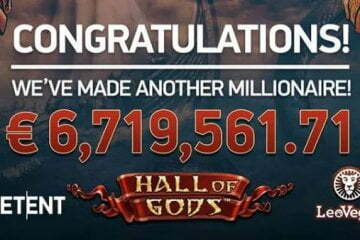 Once this happens on any game linked to the Jackpot King prize pool, players will be transported to a set of glittering golden reels featuring brand new symbols and the Jackpot King Slot winplan. Here, they’ll have a shot at bagging the current top prize award and a series of other bankroll-boosting payouts. 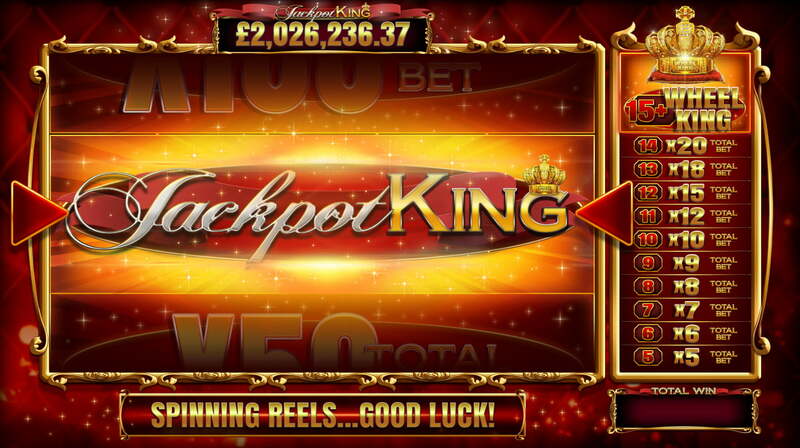 Sarah Hackett, games marketing executive at Sky Vegas said: “We knew from the start that Jackpot King would be something very special for us, but it has far surpassed our expectations! 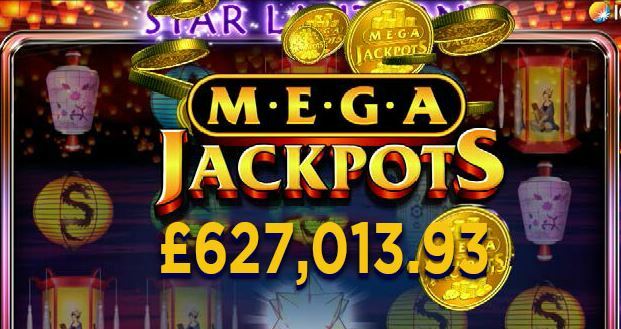 Top Cat quickly became one of our strongest performing game launches, while Slots O’ Gold and Super Spinner have brought another angle to Jackpot King, giving Sky Vegas players a really diverse choice of slots to play which they cannot find anywhere else with such a huge jackpot attached to them. 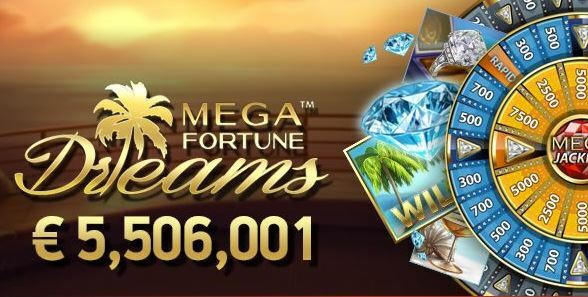 With the current Jackpot King Slot prize fund already standing at an all-time high and a host of new linked titles set to further fuel its rise in 2016, now’s the perfect time to play at Sky Vegas Casino and stake your claim to a share of this potentially life-changing loot on a big selection of exclusive slots. New players at the casino can benefit from £10 with no deposit necessary and a welcome bonus of 200% worth up to £1,000 when they actually decide to load up their account, making it easy to access a wide range of top Jackpot King titles without breaking your bankroll at Sky Vegas this year.